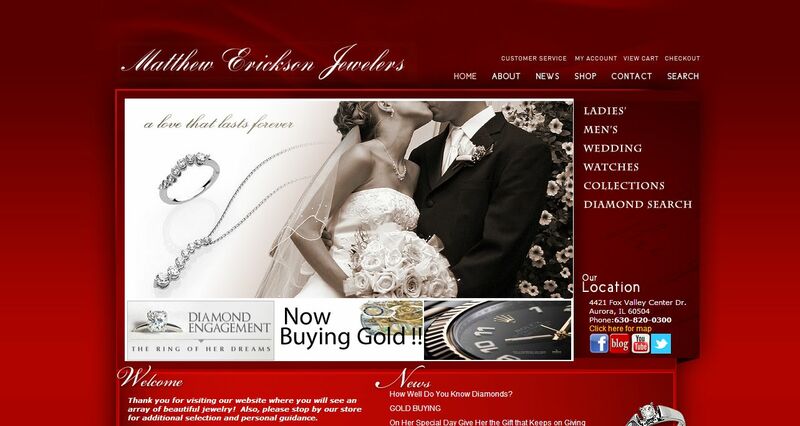 Matthew Erickson Jewelers address, phone, website, hours of operation, and more. 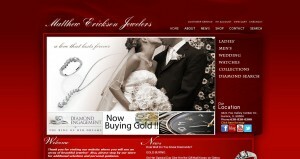 Matthew Erickson Jewelers opened in 1991 with the goal of being the premier jewelry source in Chicagoland. We pride ourselves on our outstanding customer service and provide high quality goods at competitive prices. Our mission is to give total satisfaction of your shopping experience to ensure you will never have a need for any other jeweler. Owner Steve Woodworth is a Graduate Gemologist (GIA) and a member of the Gemological Institute of America Alumni Association.